Paradisus La Esmeralda, Playa del Carmen, Mexico . 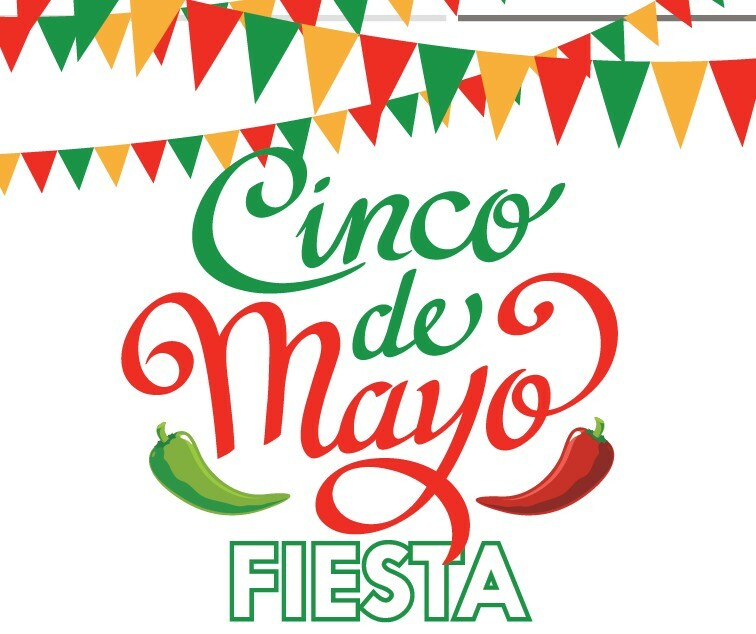 Please join us for a Cinco De Mayo themed Welcome Party to kick off the wedding weekend! 6:00 pm sharp. Paradisus La Perla, Playa del Carmen, Mexico . 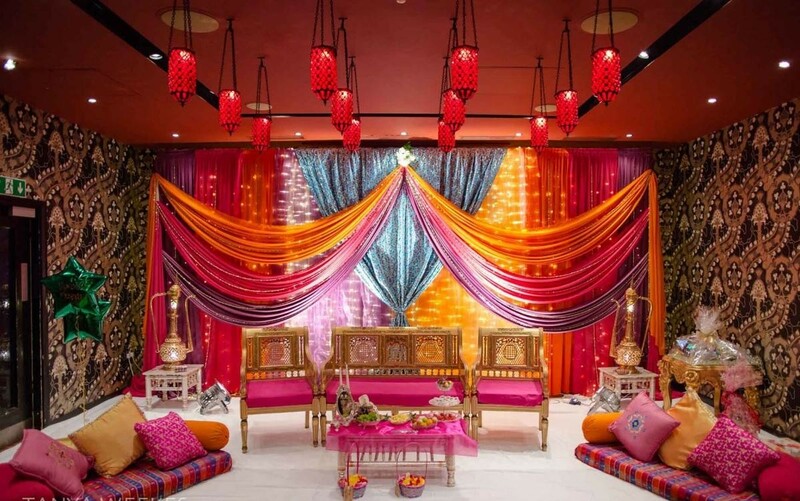 The word “Sangeet “ means music, but when it is used as a term to describe a celebratory event during an Indian wedding, it translates to Music Night or Musical Party. 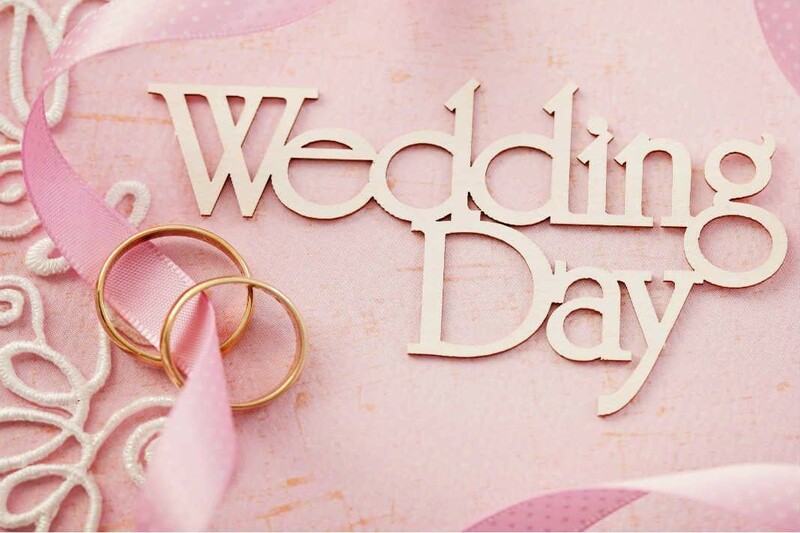 This musical night is a celebration of the union of not only the couple but the bonding of both families. Join us for dancing and celebration at our Sangeet night. Cocktail hour will start in the foyer of the Ceiba Ballroom at 7:00 pm sharp.